Hey guys! I know I’ve been posting a lot of posts for bloggers recently, and I promise that this is the last for a little while! 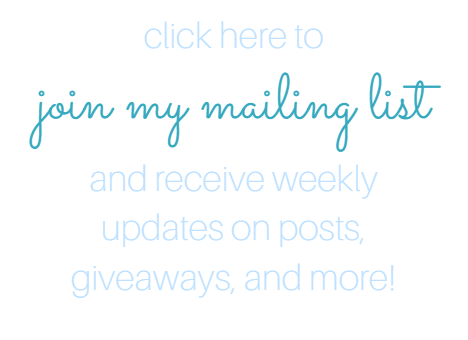 I’ve just really wanted to help other bloggers who might be new, get their names out there! Today I want to talk to you all about the making Pinnable images. But before I start, I want to say that this is coming from someone who doesn’t have a degree in graphic design, and when she first started creating pinnable images, she was using Powerpoint, and it was NOT GOING WELL. AT ALL. Just being honest here y’all. So how did I do it? I’m about to tell you all my secrets don’t worry! But first, if you’re a blogger, and want some awesome blogging tips check out my post 10 Tips to Boost Your Blog Traffic! Okay so the first step is to pick the photo you want you use! I’m going to use this amazing stock photo that I found on the website Unsplash. I’ve used several different stock photo websites in the past but this one is by far my favorite. Feel free to check it out! It’s completely free! Pinterest DOES suggest though that all images be taller rather than wider. 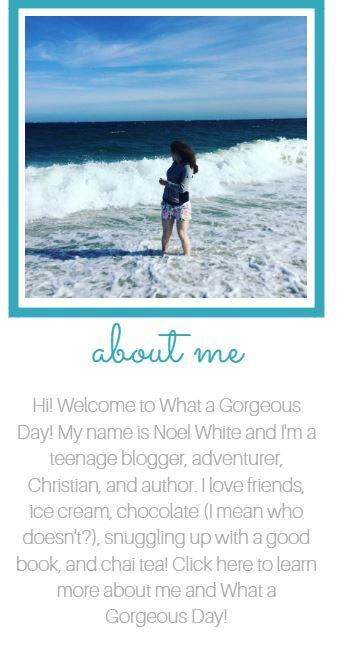 The website that I use to edit my photos in Canva! It’s mostly free (Some images require you to be a member or pay for them) They have a bunch of cute fonts and it’s super simple and easy to use! Setting up an account takes about 10 minutes! At the top of the website it should say “Create a design” and on mine it has a Pinterest Graphic design so I just click on that! Now that should have taken you to blank white rectangle, and on the side you should see a bunch of pre-formatted pinterest graphics. DON’T USE THEM! They’re actually more complicated than what I’m going to show you! Instead click on Upload your own images. (Usually it would be where the arrow is, but I was in the middle of uploading a photo!) Upload the photo you wanted, and then use your mouse to drag it over to the middle of the blank rectangle, and make it as large or as small as you wish! Now it’s time to add the fonts! They have a bunch of pre-formatted fonts, and I usually use those because they’re honestly so cute! I also usually stick with the one titled Ice Cream Party, because I am in love with the Playlist Script font! Yeah sorry…you’re not actually invited to an ice cream party. 😦 Sorry to be a party pooper! Drag over your preformatted text, and if you click on it, you should be able to edit it, including changing the color! I usually just stick with black though! Tada! It’s finally finished! Now all you have to do is download it as a .JPG File onto your computer and then upload it onto your post! Here are some more samples of Pinnable images that I’ve created! Something that I’ve learned from when I first started creating pinnable images, is that sometimes the best way to find something that fits you, is to just play around with it a little bit! And I’m going to be honest, I’m still a beginner, just like you! We’re all in this together!